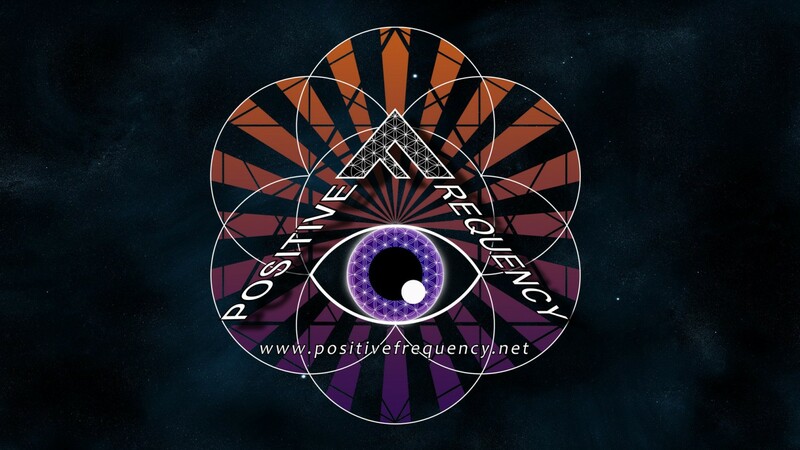 Positive Frequency – Positive Frequency is a universal platform for boundary pushing techno, house, breaks and electro. Positive Frequency is a community that looks to use dance music as a positive force to bring people together and nurture peaceful interaction allowing people from all walks of life to evolve together. Positive Frequency is a universal platform for boundary pushing techno, house, breaks and electro. Positive Frequency is a community that looks to use dance music as a positive force to bring people together and nurture peaceful interaction allowing people from all walks of life to evolve together. Listen to our music and mixes below from resident DJs Mutapa and Marco Marchesan. We also have guest mixes from time to time as well as at our parties. Love from the Positive Frequency crew.